If you are buying an aircraft, G.A.S. will arrange and advise on all logistical aspects of aircraft purchase – from technical inspections and registration, to finance structures and insurance. Legal and administration: we can coordinate contracts, aircraft registration, customs procedures and all administrative and legal requirements. To make aircraft ownership easier for you, G.A.S. 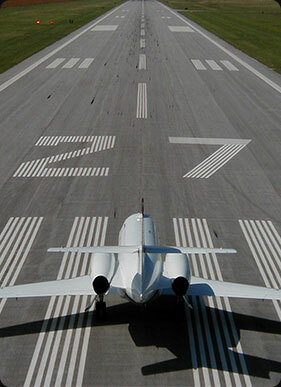 can offer tailored solutions around you and your air travel requirements ;we will take care of everything to do with running, operating and flying your aircraft – freeing you to enjoy the benefits of private aircraft ownership, while giving you peace of mind your aircraft is being operated to the highest safety standards and managed for optimum performance. All you need is to focus on where you want to go and who you want to travel with, we will take care of the rest. Once you've purchased your aircraft, G.A.S. Aircraft Ownership Services can operate your aircraft for you under own or its partners AOC (Air Operator Certificate) and handle everything to do with maintaining, operating and flying your aircraft according highest EASA safety regulations, planning and coordinating your individual flights and even organize commercial charter revenue flights for you on the dates you do not use the aircraft , to generate an income stream which can decrease substantially your financial effort and minimize the cost associated with aircraft ownership.